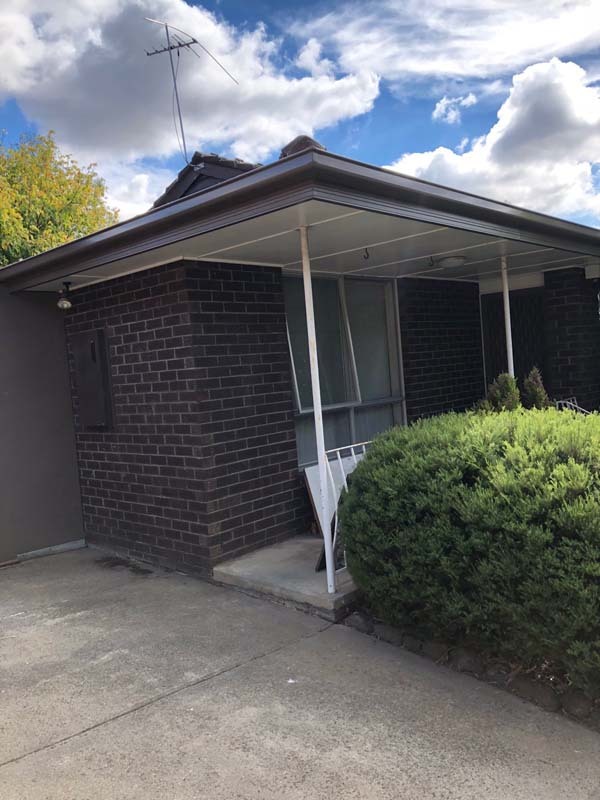 Strong Life Guttering completed a guttering and fascia replacement with Colorbond material in Greensborough. 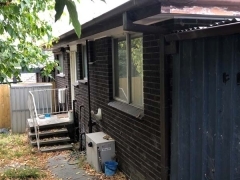 The property owners of this house in Greensborough contacted the team at Strong Life Guttering and Roofing Melbourne with concerns about their existing guttering system. 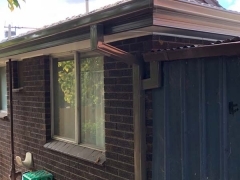 The owners had noticed a significant amount of leakage from the guttering after recent Autumn downpours. 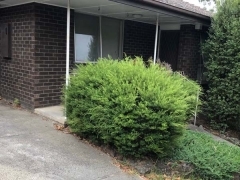 The Strong Life team were more than happy to perform a FREE assessment and quote on the property for the owners. 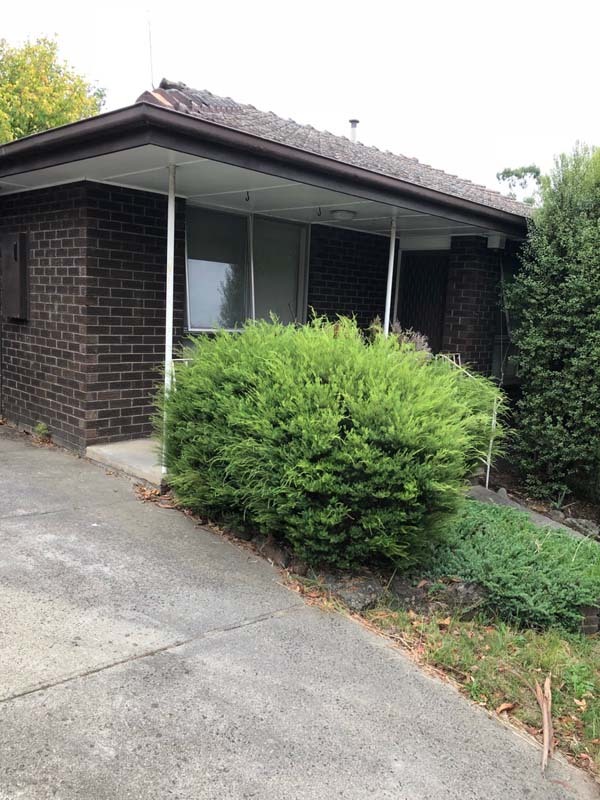 Strong Life performed a thorough inspection of the system and their recommendation was that both the guttering and fascia be replaced. 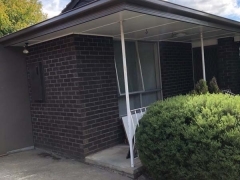 After approval of a written quote from Strong Life, an appointment was booked for the installation of the new Colorbond material. 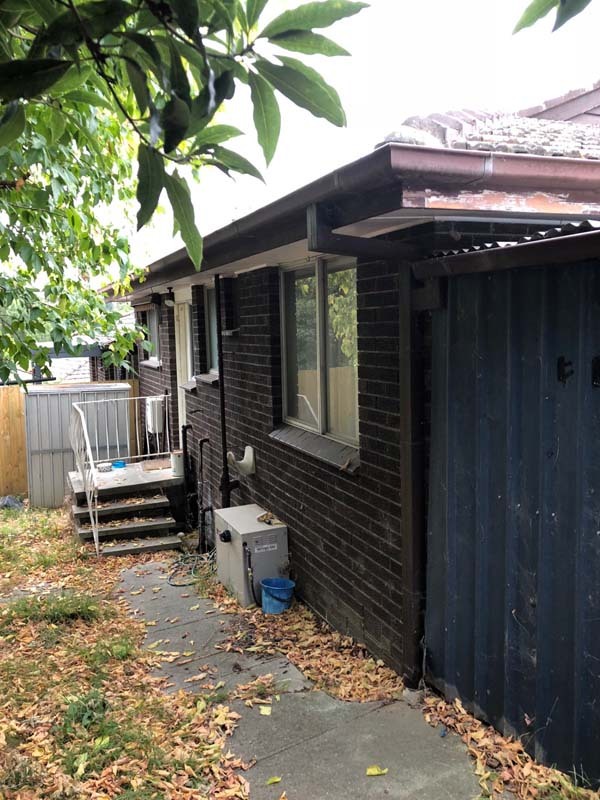 The work completed consisted of; removal of the old guttering and fascia, installation of the new materials and removal of all of the debris. The property owners were very pleased with the completed works and we think that you will agree, the new guttering and fascia looks great! 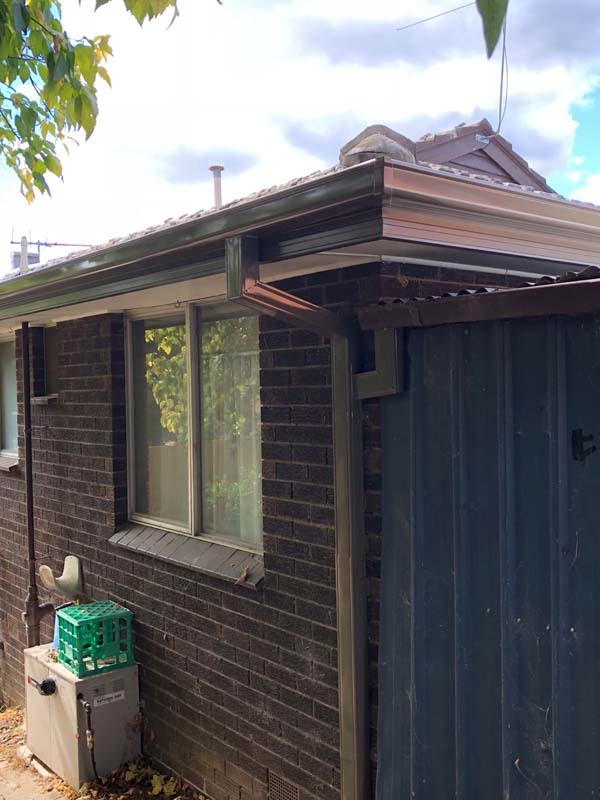 If you have any concerns about your Colorbond guttering, please do not hesitate to contact us on (03) 9310 4455 or fill in our online enquiry form and one of our team members will contact you directly.